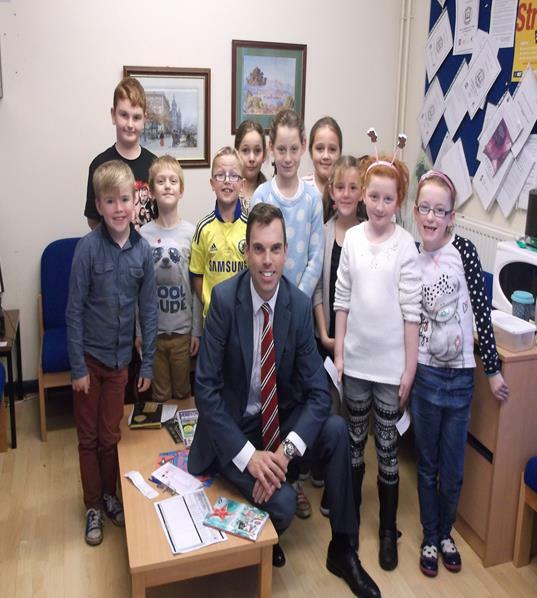 The aim of the council is for the children to have their say in matters arising in the school. Issues discussed are those raised in Class Councils or tasks given by headteacher. All members of the School Councils were elected as representatives of their class and they are the means of communication between Class Councils and the Student Council. We have just had our Student Council elections. So far, the whole school have been involved in putting ideas forward for the new school website and updated and reviewed the Student Council Policy. Student Council have organised a ‘wear your PJs to school’ event for children in need and raised £175! The School Council are going to run a ‘make your own Christmas craft’ stall at the Christmas Fair. Brynteg’s Student Council holds meetings on a Thursday lunch time. If you are interested in the Student Council and would like more details, please contact Miss Natalie Roberts.